"" Sweet Tooth Studio: Spring & Easter...oh so sweet! "" Spring & Easter...oh so sweet! 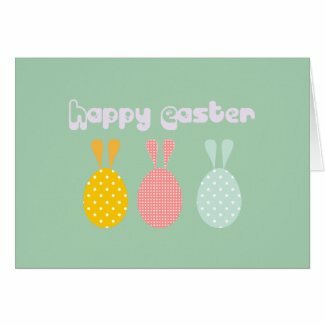 Spring has sprung and Easter is around the corner...oh so sweet! 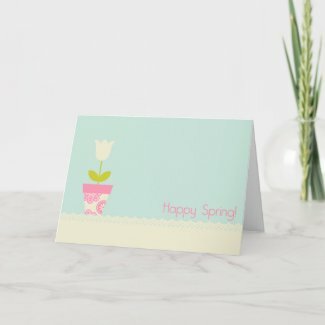 Here are a few sweet designs I wanted to share and put some spring into your step. 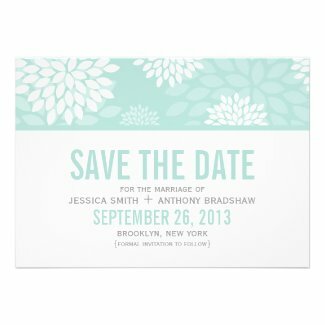 Look for more cheap stickers from Zazzle. Shop for another MacBook Air sleeve. 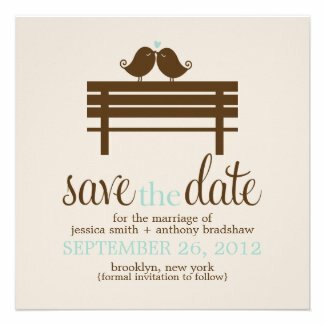 Browse for more invitations online at Zazzle.